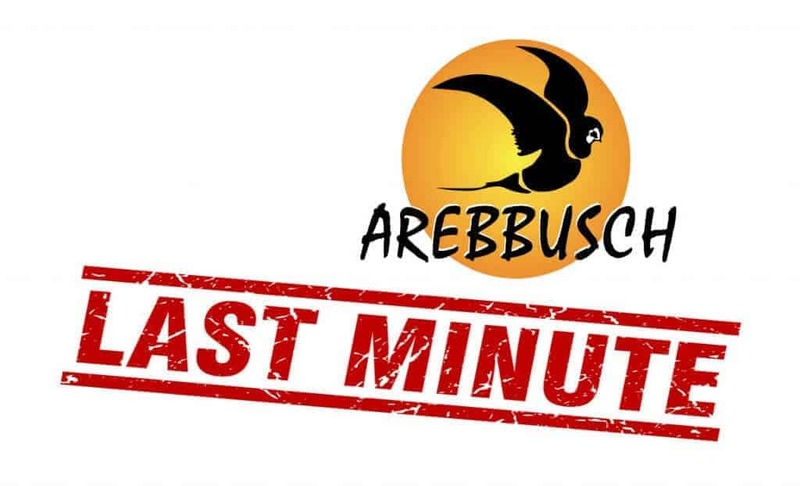 Arebbusch Travel Lodge offers last minute specials on all of their rooms. If you book less than two days in advance, you will be offered 10% discount on our non-refundable room rates, subject to availability. This special is only available if you book via the Arebbusch Travel Lodge online booking engine. Standard booking terms and conditions apply as displayed on the Arebbusch Travel Lodge internet booking engine.